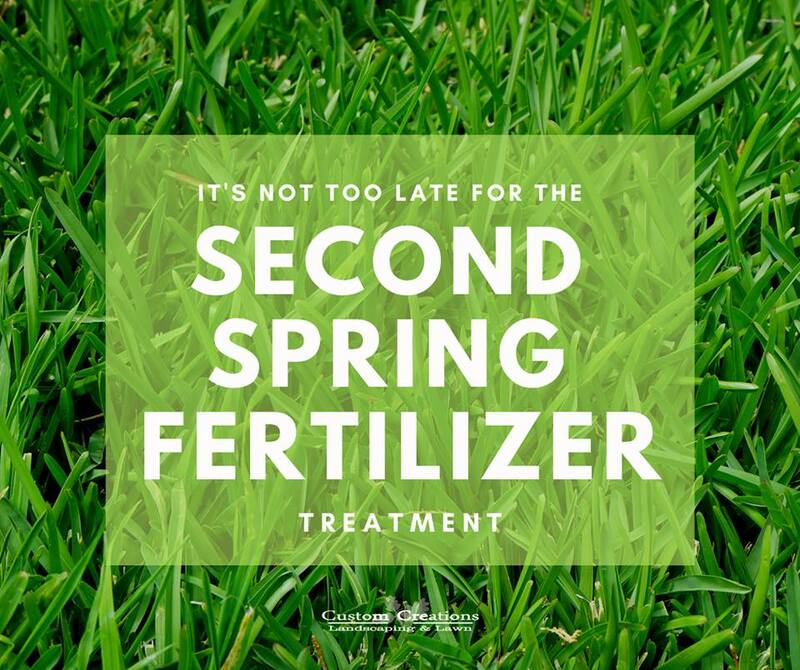 to apply your second spring Pre-Emergentâ„¢ and Fertilizer treatment!! ðŸŒ¿This application can be applied March through May.This second application of pre-emergent ensures control of annual grassy weeds and gives additional nutrition to darken and thicken your turf. We will also spot treat broad leaf weeds. 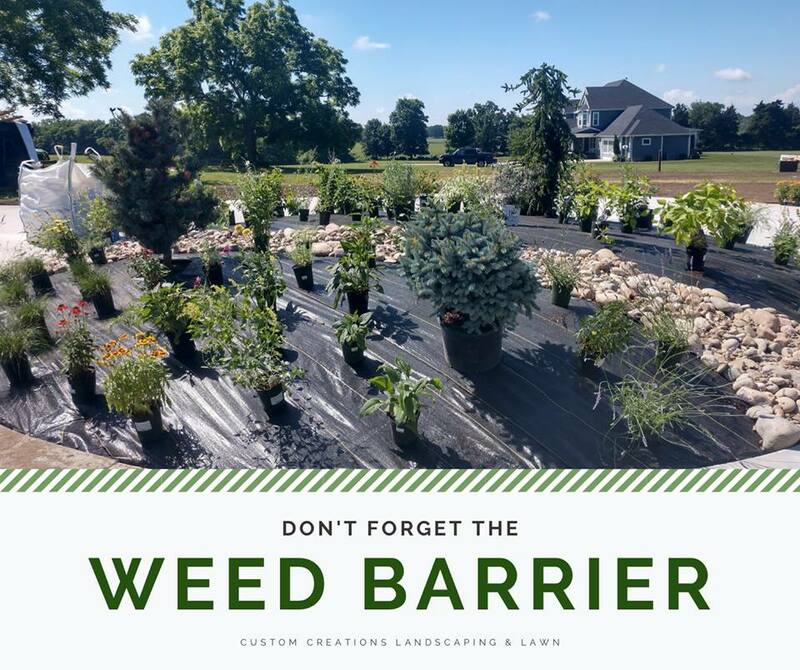 Installing heavy duty weed barrier will help keep those pesky weeds at bay!